Christina graduated with honors from Concorde College, SD in 2014. 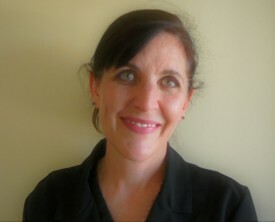 She always knew she wanted to be a hygienist, growing up around dentistry her whole life. She loves helping and educating people about oral hygiene. She recently just married and loves being a mom to her little boy and little girl who keep her on the go.They are her world. Growing up with a family in dentistry, Jessica always knew she wanted to be a dental hygienist. 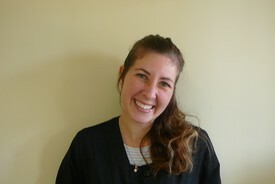 In 1996 she graduated with a degree in dental hygiene from the Taft College Dental Hygiene program. Jessica and her family moved to San Diego area In 2008. Jessica loves her profession and joined Dr. Lee’s team in September 2016. When she isn’t working, Jessica loves to spend time with her family, play piano, and take care of her horses, chickens and dogs. 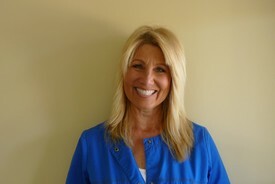 Debbie graduated from Palomar College in the dental assisting program in 1984. 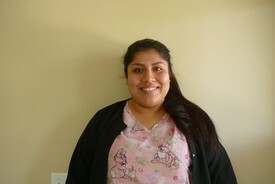 She enjoys working the dental field and she loves assisting with patients. In her spare time, she loves spending time with her family - husband and two kids. Also, she loves running and shopping. Her son is very active with music and her daughter is graduating from college this year. Her family keeps her very busy! Ixselt took an RDA course at UEI College, graduated in 2016 loves her job and enjoys helping people and making sure they receive the care they need. On her spare time she enjoys to spend time with her 6 month old daughter and her husband. Kristie was born and raised in the San Jose area. 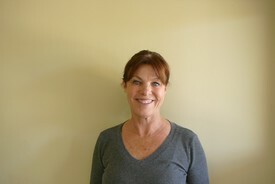 She moved to Escondido with her husband and two boys in 2000. One son is in high school and the other is in college. In her spare time she takes a self defense and grappling class. She also works with the youth group at her church.